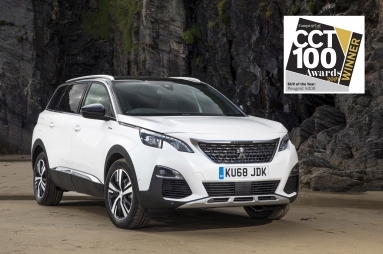 The all-new PEUGEOT 5008 SUV has hauled in a “best in class” win at the 2018 Tow Car Awards. 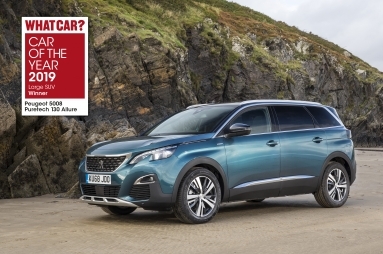 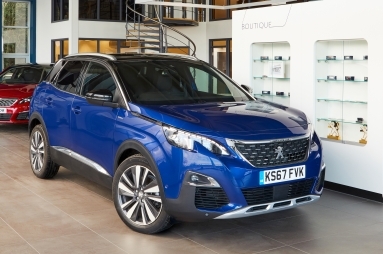 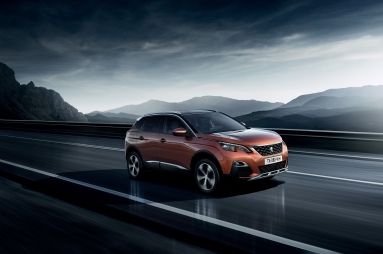 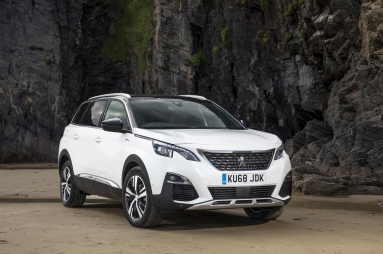 PEUGEOT’s 3008 SUV and all-new 5008 SUV are set to boast even greater appeal with the introduction of a new ‘GT Line Premium’ trim on both models. 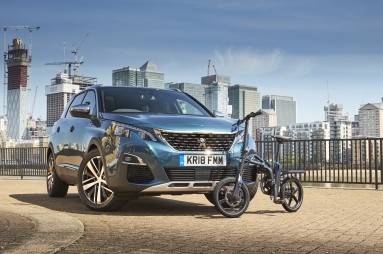 PEUGEOT presents three world premieres at this year's Paris Motor Show as it continues to strengthen its SUV and technology offering.